Dalana of the The Cake & The Giraffe is a cake designer based in Vancouver Canada. Having been featured in over 40 blogs and publications, Dalana’s cakes are as beautiful as they are delicious. In this episode, we chat about budgeting for your wedding cake, how much cake you actually need for your wedding, and much more! How far in advance should couples start looking for their wedding cake? 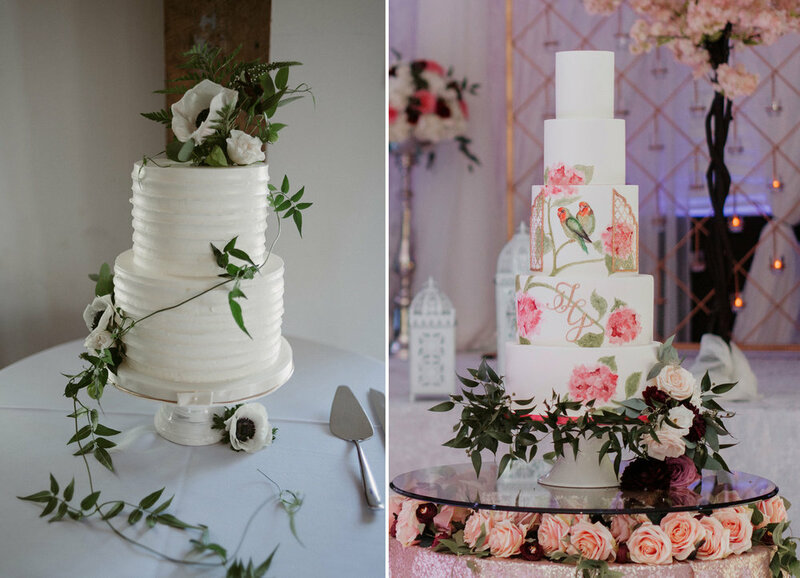 What to look for when searching for a cake designer? How much should couples budget for a wedding cake? Do partially fake cakes really save a lot of money? How much cake does a couple realistically need for their wedding? What kind of cake flavours are there and whats most popular? Does the cake designer deliver the cake, or does someone have to pick it up? Can vegan cakes be made? Behind the scenes photo from Dalana of the 10ft cake being built.